Wild morels grow in Oklahoma's woods in the spring. Both yellow and black morels grow in Oklahoma, with black morels appearing earliest. The cone-shaped mushrooms make a tasty treat fresh or cooked. Hunters of morel mushrooms start looking for the fungi in the spring. Morel season in Oklahoma starts in March and continues through May. Some people say the morel-picking season coincides with the blooming of redbud trees in late March or early April. The tasty mushrooms grow at the foot of hardwood and cedar trees in Oklahoma. For those not afraid of the thorns, look in the middle of brier patches for morels. If you found morels last spring, head back to the same locations to pick more--the mushrooms often pop up in the same spots for years. 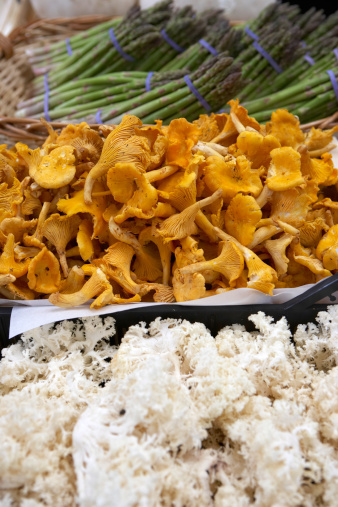 When collecting morels in the spring, make sure you know which mushrooms are edible. 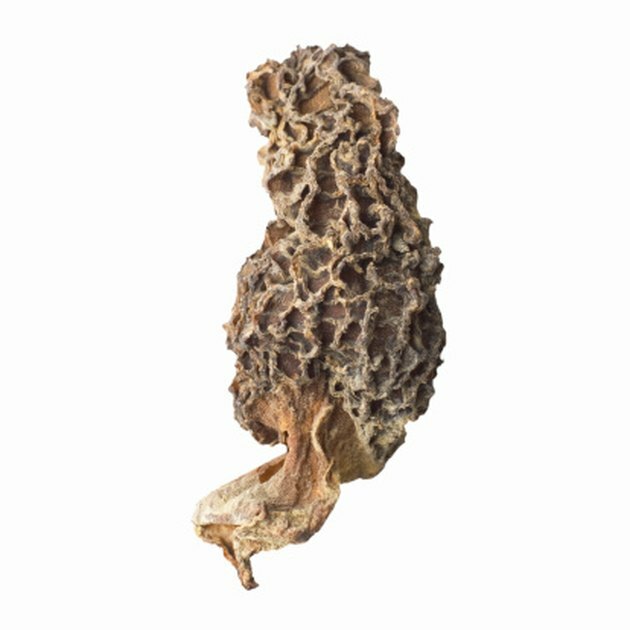 False morels are poisonous and resemble true morels to less-experienced hunters. Going mushroom hunting with an experienced guide helps you learn which ones to pick and which mushrooms to leave alone.